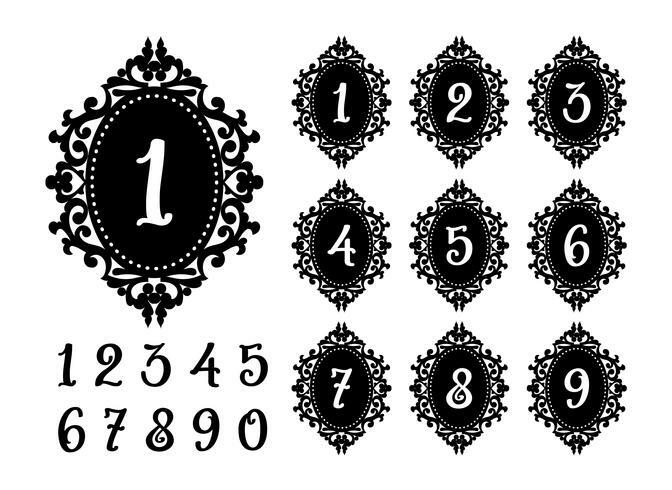 Modern Laser cutting numbers template for the festive table. Lacy frame for weddings, save the date, birthday party, baby shower. 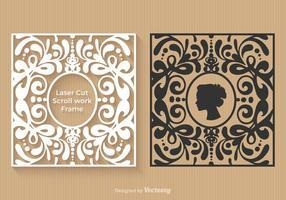 Templates for cutting paper, acrylic, wood and vinyl.